As everyone knows SOLIDWORKS is the best solution provider for 3D Design. 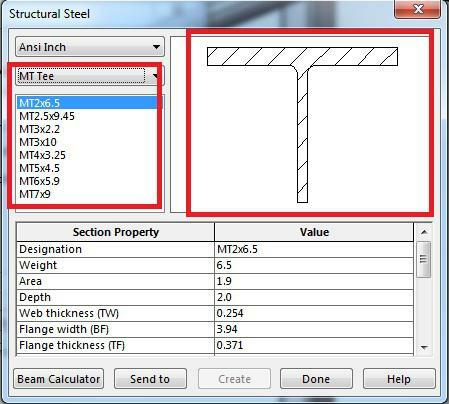 And there is a powerful tool called Beam Calculator which is more helpful for calculating different beams with respect to loads we apply. 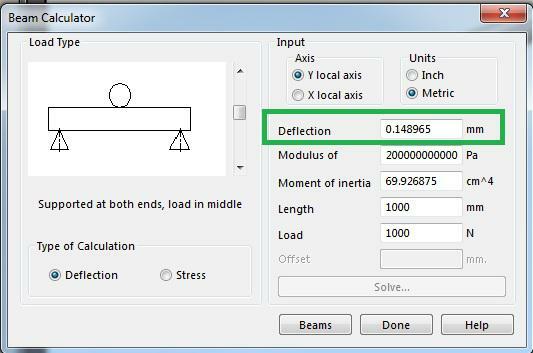 An objective of Beam Calculator is to find the Deflection and Stress which forms on a Beam. 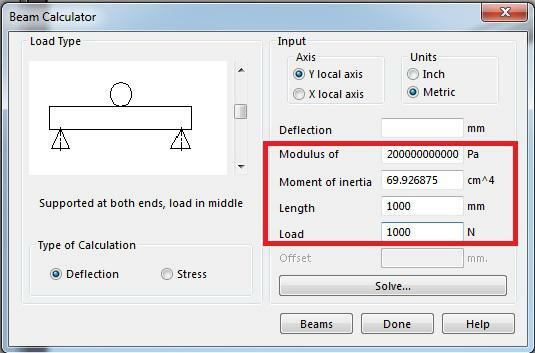 By using the Beam Calculator, it can automatically provides the Deflection and Stress value by taking the Length, Load, Modulus of Rigidity and Moment of Inertia as Input values. 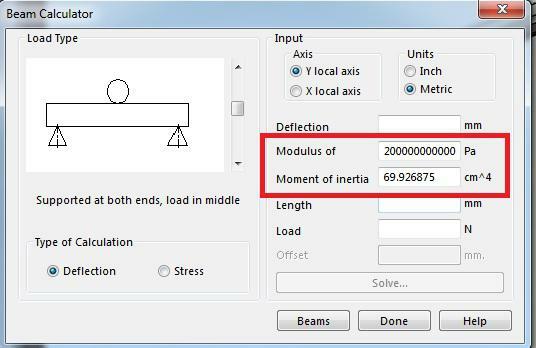 Here choosing the kind of Beam [Cantilever, Simply Support, UDL, UVL etc] and Cross Section of the Beam [C Channel, Rectangular, Square, T Section, I Section etc] is the only work for the user, so that Rigidity Modulus and Moment of Inertia calculated automatically and provides us the best suitable result. Let say for an example, If we want to calculate the Deflection for Simply Supported Beam having 1m [1000mm] with acting load of 1000N. 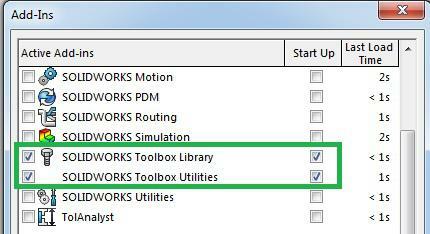 Now Go to Tools-> Tool Box-> Choose – Beam Calculator. A dialog box will appear, Choose – “Simply Support Beam”. Then select “Type of Calculation as Deflection” since our goal is to calculate Deflection. Check-in the Input you wish [I preferred Y Axis and Units as Metric]. Then click on the “Beam” Option shown in the bottom of the dialog box. Note: Before clicking “Beam” Option, ensure each field is empty. 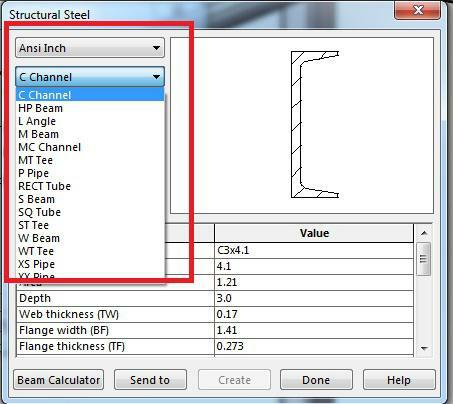 After clicking “Beam” option, new dialog box opens, Choose the preferable cross section. I choose “MTee Section” and selected MT2x6.5. After the selections, click “Done”. Instantly we would see Rigidity Modulus and Moments of Inertia has a Value [automatically calculated value]. Then give a Length Value as 1000mm and Load as 1000N. Click “Solve”. Immediately we would get the Deflection Value as Output. So, come out of the frustrated formulae and try out the easy and most powerful tool to utilize the best suitable beam for your designs. Catch you on next article. Thank you.